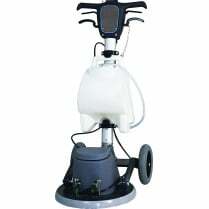 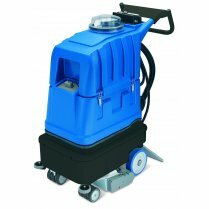 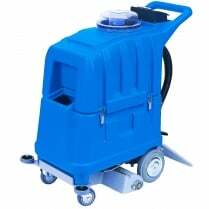 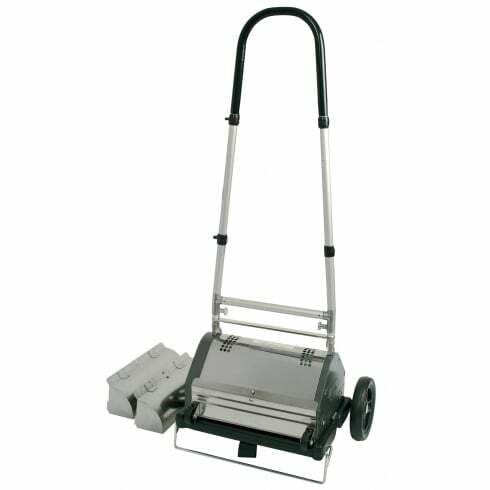 A twin contra-rotating brush machine for use on carpets with Dryfibre Compound. 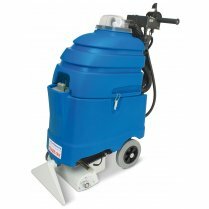 The machine brushes the compound through the carpet fibre. 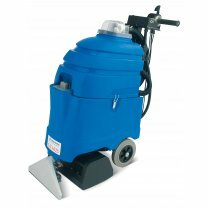 The compound absorbs the dirt like a sponge whilst the brushing action restores the carpet pile. 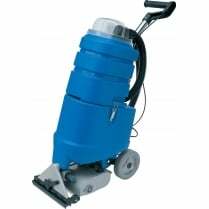 The soiled compound is collected via the renovator system and simply vacuumed away.